For Valentine’s Day this year, you can do something special for your lover. 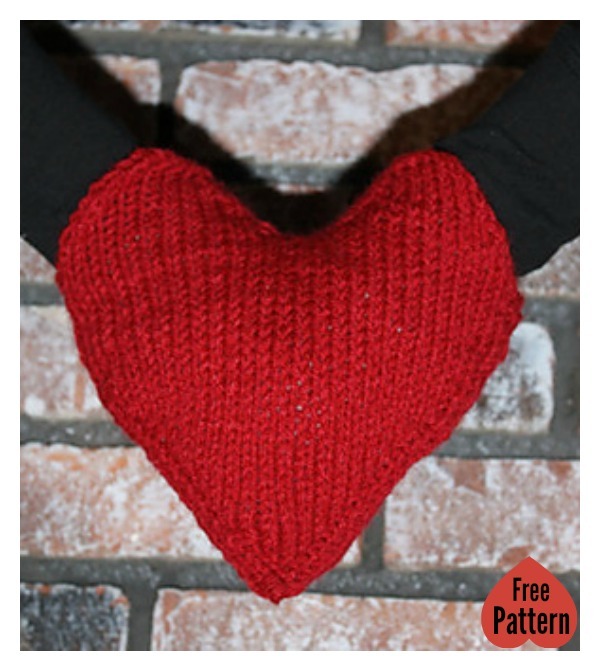 This Hand Holding Love Mitten Free Knitting Pattern makes the perfect mitten for you and your sweet-heart to share in the chilly winter months. You and your sweetie can talk a walk outside without having to let go of one another’s hand. I have included three knitting patterns for knitting a Smitten. All of them are free with detailed instructions. You can choose whichever one you like to get started. Enjoy. You might also like Knitted Fingerless Mittens With Crochet 3D-Roses.